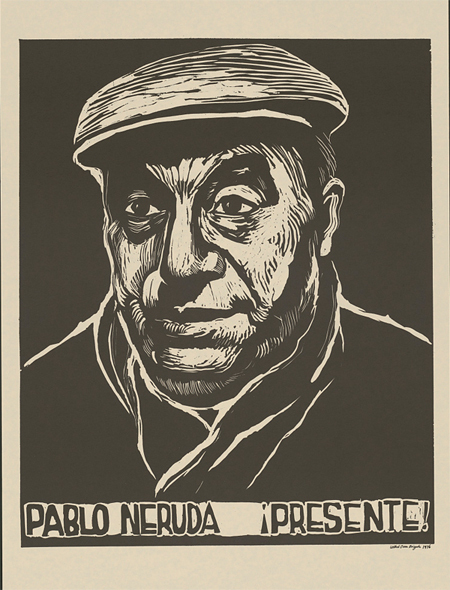 Poet Pablo Neruda was born as Neftalí Ricardo Reyes Basoalto in Parral, Chile in 1904. He is the author of more than fifty books, mostly of poetry and was awarded the Nobel Prize for Literature in 1971. Learn more about this wondrous wordsmith by investigating the resources below.